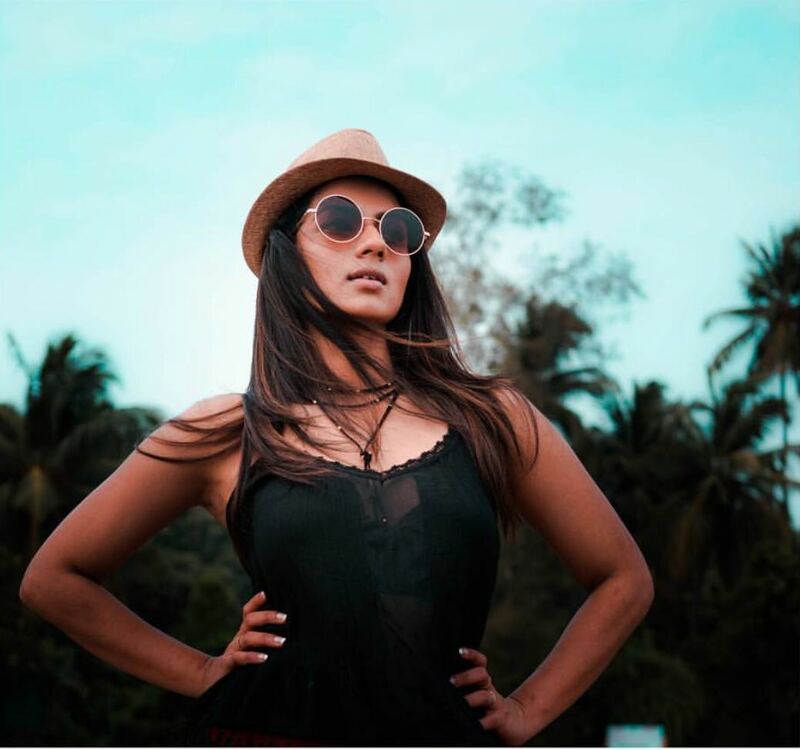 Here is a collection of the best photos of Sruthi Hariharan. The stunning actress of Lucia is getting more and more beautiful day by day. She looks awesome in her latest photo shoot.